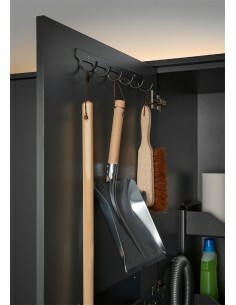 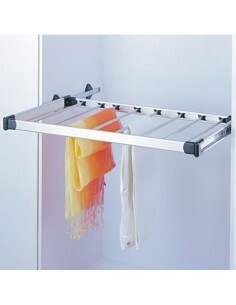 Bedrooms do not always have enough space for lots of wardrobes. 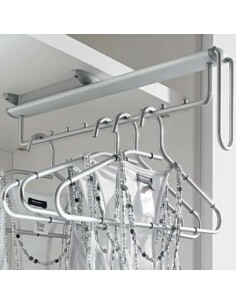 Here is a selection of clothing rails, trouser holders or suit racks that will enable an extra storage space to be added easily. 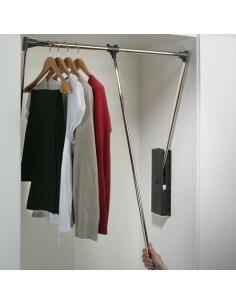 Suits Widths 440mm to 610mm, 845mm Installed Height. 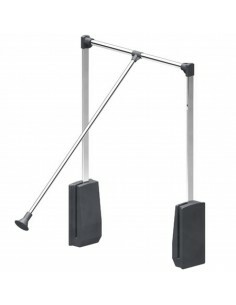 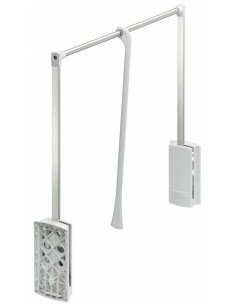 Adjustable 870mm To 1190mm Internal Measurements. 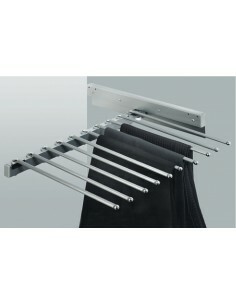 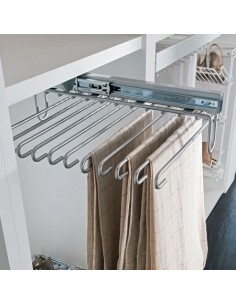 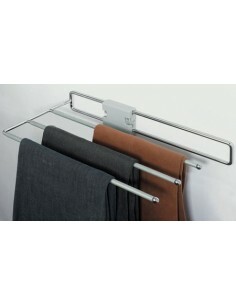 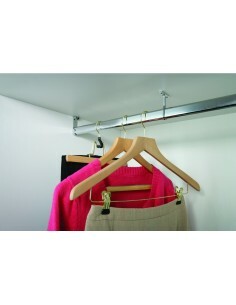 25mm Round Wardrobe Hanging Rail, 870mm Length, Chrome Finish. 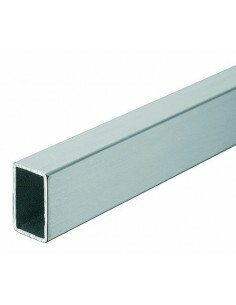 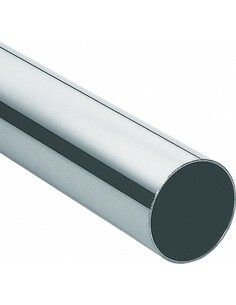 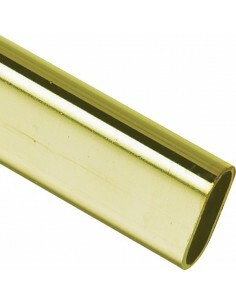 25mm Round Rail, 2500mm Length, Chrome Or Brass Finish. 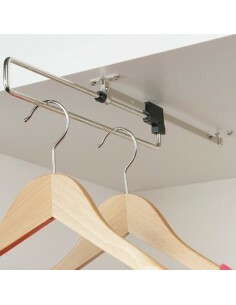 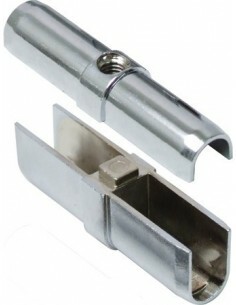 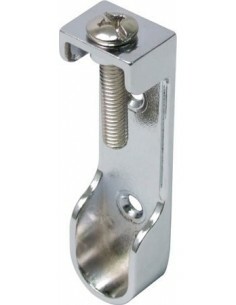 Wardrobe Rail Connector Fixing. 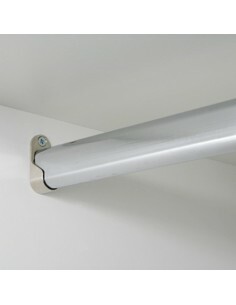 Connects Two 30 x 15mm hanging rails together to make one large option. 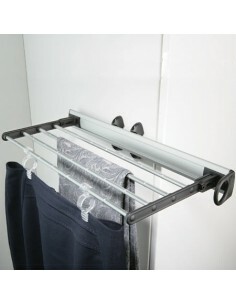 Perfect if you have rail in hand.